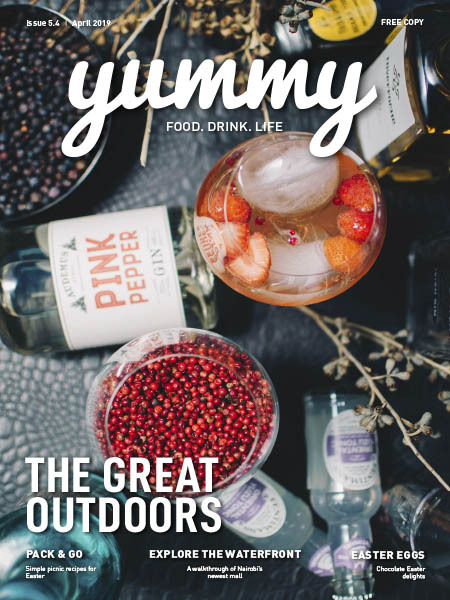 Yummy Kenya - 04.2019 » Download PDF magazines - Magazines Commumity! Yummy is Kenya's premier lifestyle Magazine focused on food and drink. Get the low down on Nairobi's restaurant scene, recipes and much more.